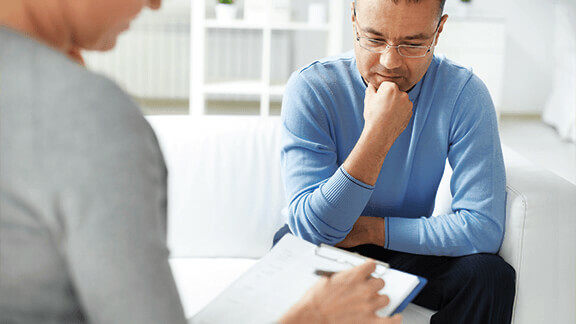 Umbrella insurance is one of the most commonly misunderstood types of insurance. It is additional coverage for a policy that you already have in place, such as home or auto insurance. Hopefully, you will never need it, but it gives you the peace of mind knowing that you have protection to avoid spending money out-of-pocket for a claim that exceeds your home or auto insurance coverage. Insurance policies have a maximum amount of coverage. For example, your automobile has a maximum coverage for bodily injury. However, if you are in a bad accident and you use the maximum for injuries, that may leave an amount remaining that you would have to pay for out-of-pocket. If you have an umbrella insurance policy, that opens up in order to pay the remaining. When you look at how much umbrella insurance can save you, it makes sense to protect yourself financially with a policy. Without it, one event has the potential to send you into bankruptcy. While the coverage is a monthly expense, it is affordable and one that you really shouldn’t be without. Don’t take that chance and think that, “it won’t happen to me”. 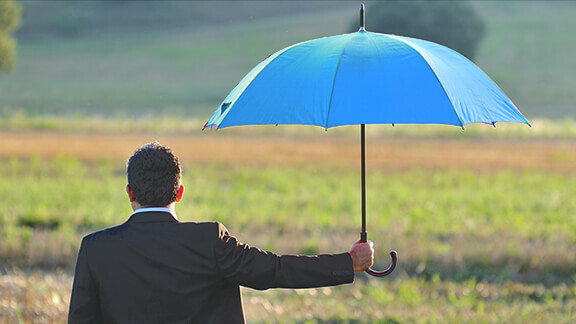 What most people don’t know is that you can obtain an umbrella coverage for a minimal cost, but will still outweigh the risk of unpredictable events and expenses.